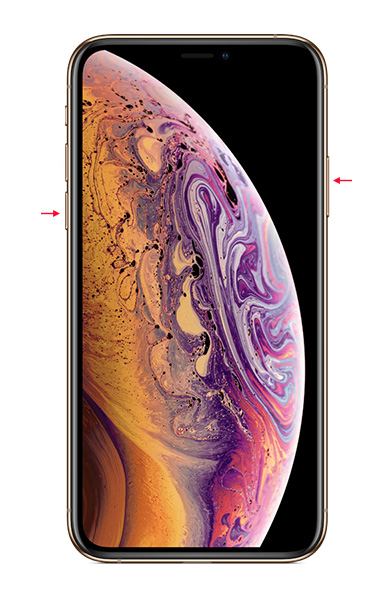 Wi-Fi Turns Itself Off iPhone XS? How to Fix? "I just bought the new iPhone XS but after several days of using it, the Wi-Fi seems to be turning off automatically in the middle of a download. It has happened several times. Please, suggest some solutions." Seems like, every time Apple launches a new product, it comes with its fair share of problems! Now, if the Wi-Fi turns itself off iPhone XS, it is a genuine problem and it needs an immediate fix. Otherwise, you won't be able to use the Internet properly. So, try not to panic, there are several solutions available on the internet, but the article below discusses the most effective ones that are capable of fixing the Wi-Fi problems, quite effectively. Is your Wi-Fi turns itself off automatically? This extremely annoying problem happens usually due to a software glitch or a bug. Maybe the recent update you got on your iPhone XS, comes with this Wi-Fi bug and it is continuously affecting user-experience. Another reason which can cause this is your system may be damaged or corrupted. Earlier there used to be certain circumstances where the Wi-Fi used to turn on automatically due to certain apps like AirDrop, location services etc. This is because the system automatically used to detect the need for Internet connectivity. But in this case, it is quite the opposite. Nonetheless, it is a problem that needs to be addressed right away. And for that, you need to read the rest of the article below. If Wi-Fi turns off by itself iPhone XS then follow the solutions below to fix it. These are very simple but effective solutions, they can be implemented by you easily at home. But for your convenience, the solutions are discussed below with intricate details. The Airplane Mode interferes with some of the wireless features. So, you can turn it on and off, and doing it will possibly fix the Wi-Fi. Step 1: Open your iPhone XS and go to Settings. Step 2: Then, find "Airplane Mode" and tap on it. Step 3: Here, you will see a Slider, tap it activate the feature and tap it again to deactivate the feature. Step 1: Hold the Power button and the Volume down button together. Step 2: When the Power Slider appears on the screen, let go of the buttons. Step 3: Swipe the Slider and keep it like that for a few seconds. Step 4: Now, just hold the Power button to turn on the device. If you are wondering "why does my Wi-Fi turn off by itself on iPhone" then, you may not find the proper reason behind the problem but you can reset the Network Settings and see what happens. Quite possibly it will fix the Wi-Fi problem, in most cases it does. So, here are the steps. Step 1: Open your iPhone and go to Settings. Then, go to "General" and tap on "Reset". Step 2: Select "Reset Network Settings" and you may have to provide the passcode. Step 3: Tap on the option again to confirm the command. After resetting it your Wi-Fi should not turn off automatically, but if it does then it is a bigger problem than we initially thought it to be. So, jump to the next solution. Maybe the outdated iOS is interfering with the Wi-Fi and because of that, it is turning off by itself. So, update the iOS and see what happens. There are two ways you can update the iOS, via OTA or via iTunes. The OTA is the most popular method. So, we are discussing it below. Step 1: First, connect the iPhone to a power source. Step 2: After that, back up the device as everything will be erased after the update. Step 3: Now, connect the iPhone to a strong Wi-Fi connection and navigate to Settings. Step 4: Then, find "General" and tap on "Software Updates" and iOS will start looking for any available updates. Step 5: If it finds any, then tap "Download and Install" and then tap "Install". If Wi-Fi keeps turning off on iPhone then you might have a problem with the iOS, it is probably damaged. So, you should use a proper iOS repair tool to fix the software and the Wi-Fi condition will be restored. Tenorshare ReiBoot is one of the most effective repair tools available, it's fast, efficient and works without data loss. Step 1: Install and run the tool on your PC. Next, connect your iPhone to the PC. Tap on the option "Repair Operating System" that is present on the main interface window. Step 2: Download the latest firmware package by clicking on Download option. Step 3: Once the download is done, choose "Start Repair" so as to start the recovery process of your device. If you are not willing to use a third-party software to fix the iOS then your only option is to use iTunes to restore the device to its Factory Settings. Making a Factory Reset will fix the problem but it will also erase all the data from your device. So, we suggest you make a backup of your device before making the reset. Step 1: Run the iTunes app on your computer and then connect the iPhone to the computer. Step 2: iTunes will detect the device immediately and then put the device into Recovery Mode. Step 3: When you are in Recovery Mode, iTunes will acknowledge it by sending a message on the screen. It will state that iTunes has detected an iPhone in Recovery Mode. Step 4: Now, when prompted tap the "Restore" option. Step 5: Now, again confirm by tapping "Restore and Update". It is not easy if you realize that you bought one of the most expensive devices in the world and it is stopping you from using the Internet wirelessly. 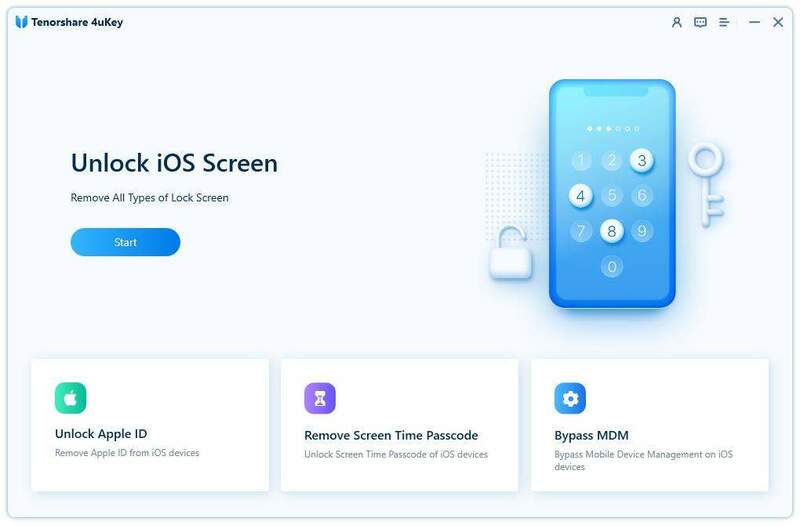 But solutions are available, the most effective ones are discussed in the article but if resetting the Network Settings is not fixing it then you should take the high road and use ReiBoot to fix the iOS. It could be a software issue! But if that fails there is no other way but to take to the device to the Support Centre.